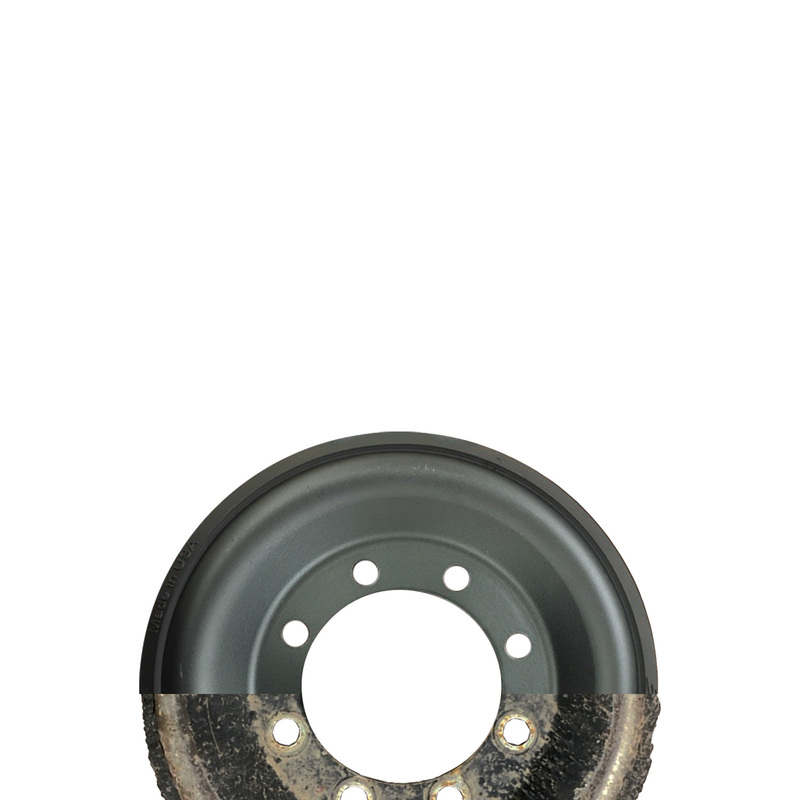 The broadest range of Remanufactured midroller wheels for all track tractors. Remanufactured with the same Camso original materials providing extended life and lowering operational cost. Available for all tractors. 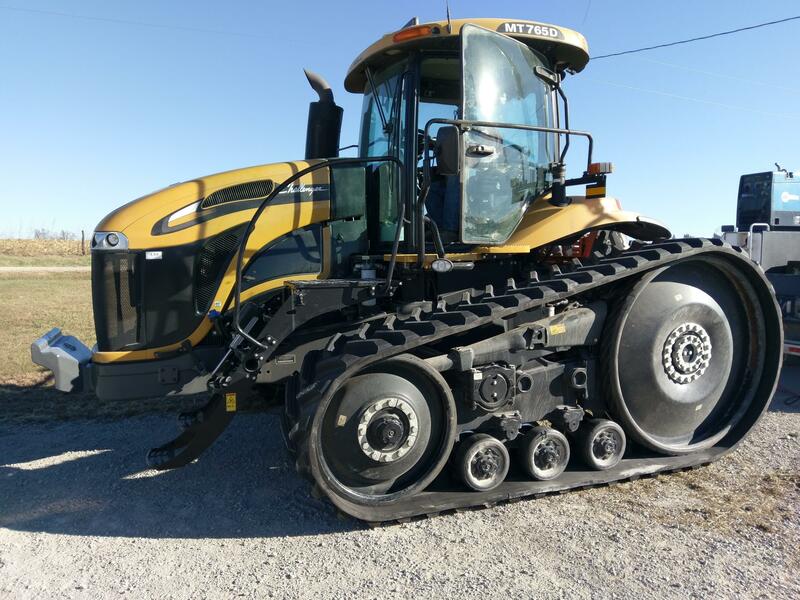 Camso certified remanufactured products provide farmers with an economical, effective and durable solution for general agriculture applications that will extend the use of tracks and wheels on their equipment. "If I’m able to reduce my up-front cost with products that last just as long as new, now we’re in business." - Tom Philips from TAP Farms. Kansas, USA. Remanufactured with same Camso original materials and quality. 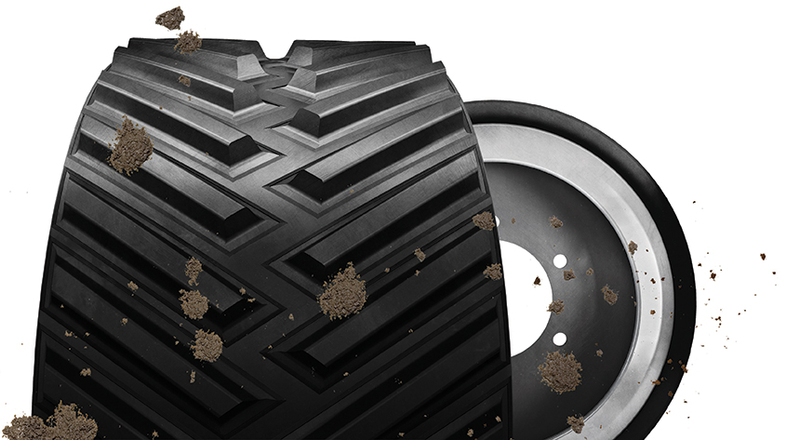 Camso remanufactures your own Camso wheels to fit with your tractor tracks. Avoid dealing with headaches and costs of disposing them.